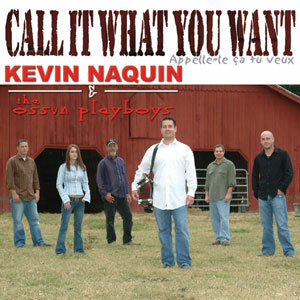 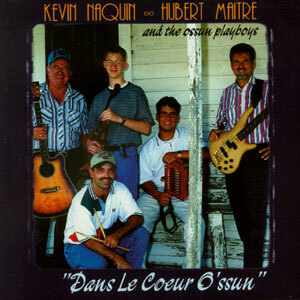 2015 CFMA WINNER at the Le Cajun Music Awards… Accordionist of the Year (Kevin Naquin), Song of the Year (No Guarantee), Album / CD of the Year (Kevin Naquin), Traditional CD of the Year (Kevin Naquin), Band of the Year (Kevin Naquin & the Ossun Playboys) & People’s Choice Award (Kevin Naquin)!!! 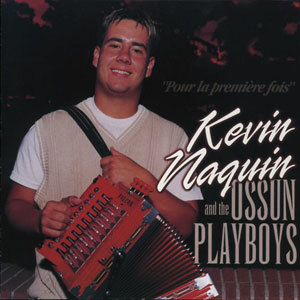 Kevin Naquin and the Ossun Playboys have arrived! 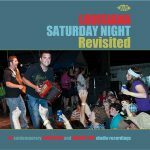 This time, the swamps of Southwest Louisiana have given birth to a young Cajun band that’s definitely the “Real Deal.” These guys play Cajun music the way it’s supposed to be played, keeping true to their traditional heritage, yet pushing the limits of groove with a mature experimentation that’s guaranteed to keep you dancing. 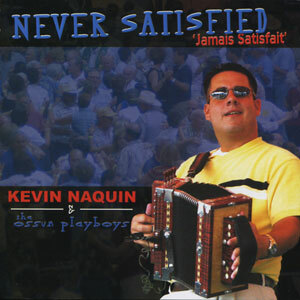 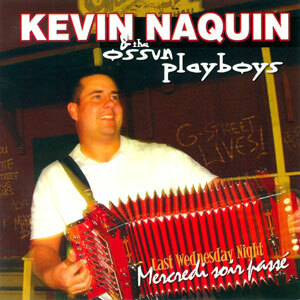 Kevin Naquin and the Ossun Playboys pack the dance floor every time with his pumping accordion rising like steam from the hot gumbo he calls the Ossun Playboys. The Ossun Playboys have released multiple award winning albums and their live shows have also earned them numerous prestigious awards from the Cajun French Music Association. 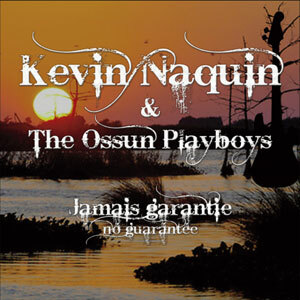 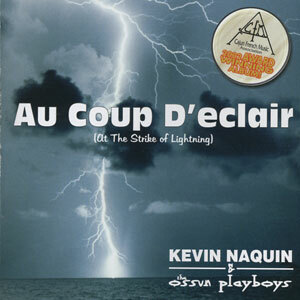 Kevin Naquin and the Ossun Playboys and their pulsing two-steps and historical waltzes are bound to keep your dancing shoes workin’ and sweat on your brow! 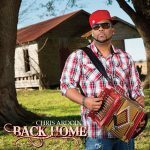 Released March 18, 2014, 14 tracks. 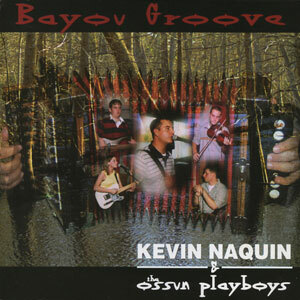 *A special feature of this album are the lead vocals of Seth Guidry on 4 tracks. 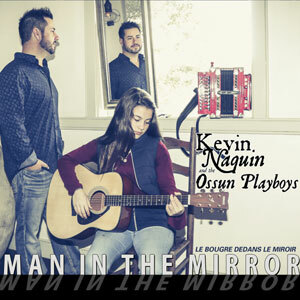 In December 2013, shortly after the recordings, Seth died of a sudden illness. 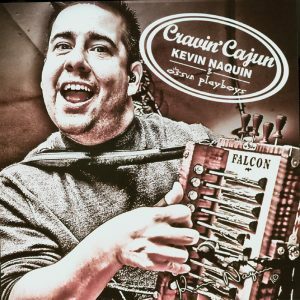 The contribution he left behind is without measure and irreplaceable…his remarkable talent & contribution to Cajun music will be missed.